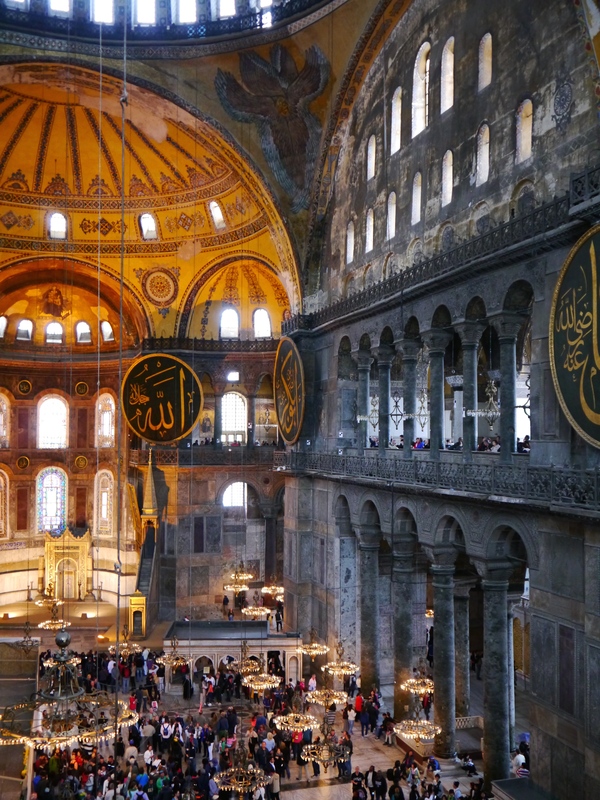 Istanbul seems to be the city of the moment. 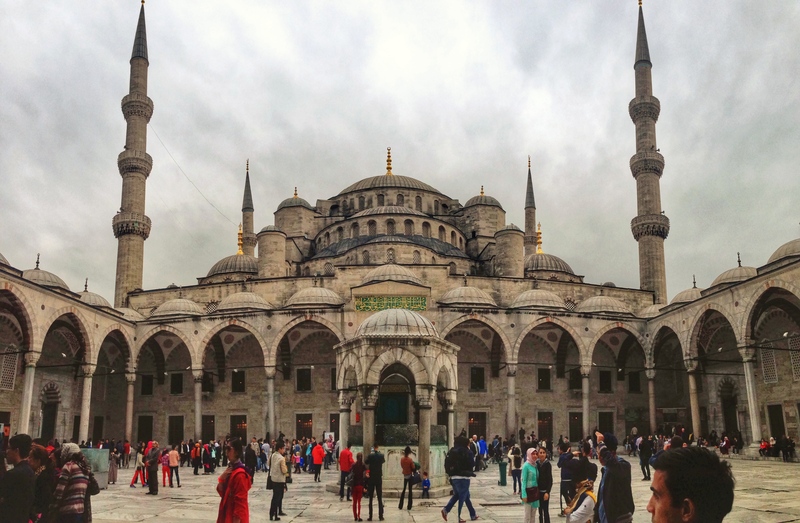 Everywhere I turn friends are planning weekends to Istanbul and it’s one of the places everyone is talking about. 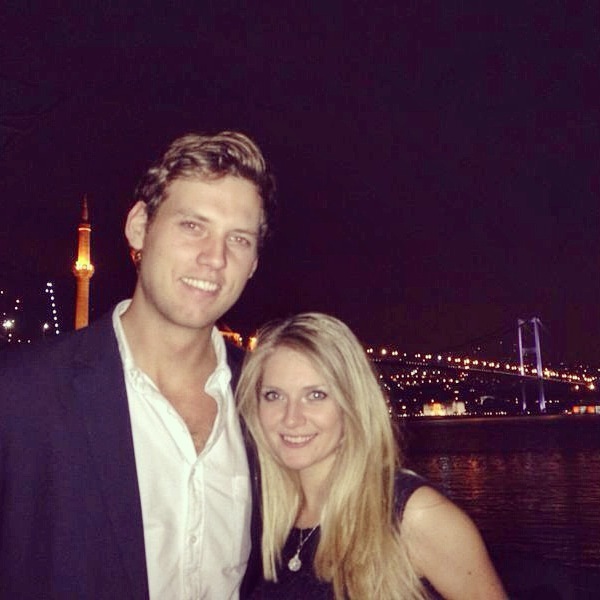 I knew very little about it, despite having a Turkish au pair from Istanbul when I was younger. Though to be fair, I’m not sure the average 8-year-old has that much awareness of foreign cultures and the world at large… So it happened that my boyfriend and I headed there last month to see what all the fuss is about. 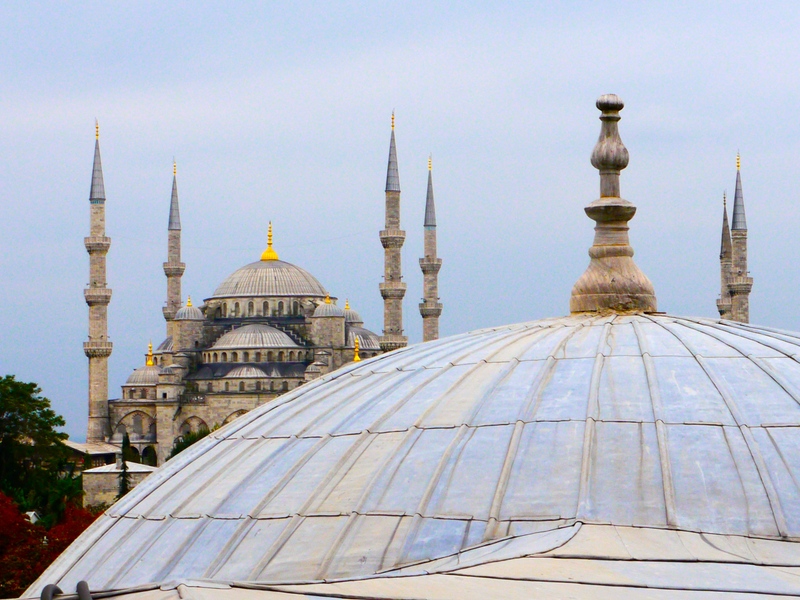 You might have already seen my Postcard of the Week from Istanbul. 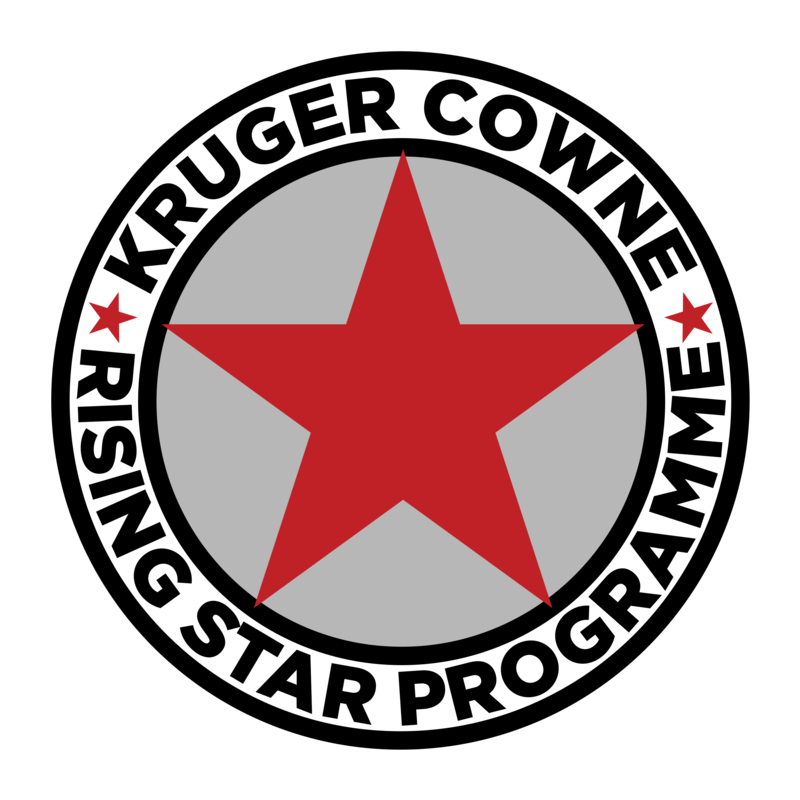 We started off the trip in style, with a chauferred limousine to Heathrow Airport which we’d booked through Blacklane, a worldwide chauffeur service, after they kindly invited me to test out their service. It’s the kind of service I could really get used to! A limousine delivered us swiftly to our Friday evening flight and on the return journey, landing at midnight, Blacklane sent us a chauffeur in a brand new black Land Rover, the kind whose seats can massage your back, which has individual screens with every TV channel and film you could wish for, Green and Blacks chocolate beside the water bottles and an unimaginable number of controls to play with. It was seriously luxurious and the coolest drive I’ve done for a while. 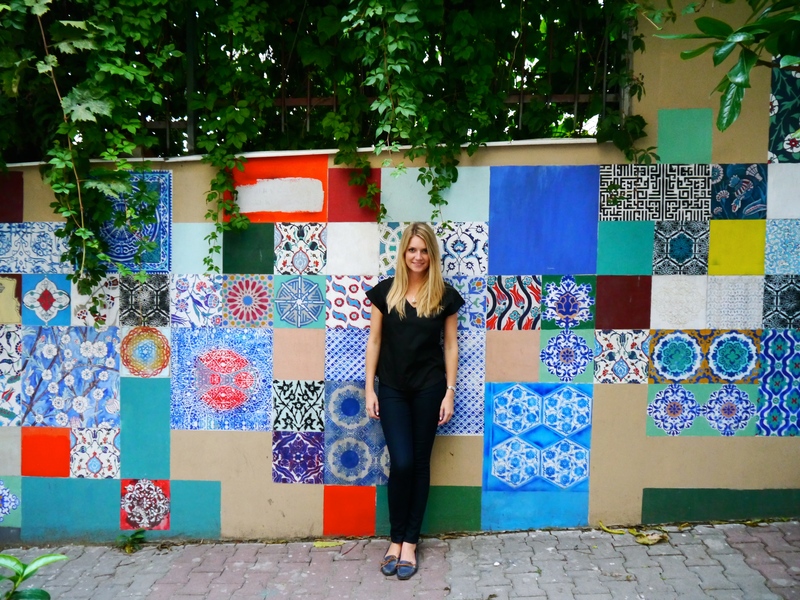 In Istanbul we opted to stay on the Beyoglu side, just off the pedestrianised high street Istiklal Caddesi that comes alive at night with restaurants, bars and a knot of thin cobbled alleyways with lots of local taverns called meyhane. 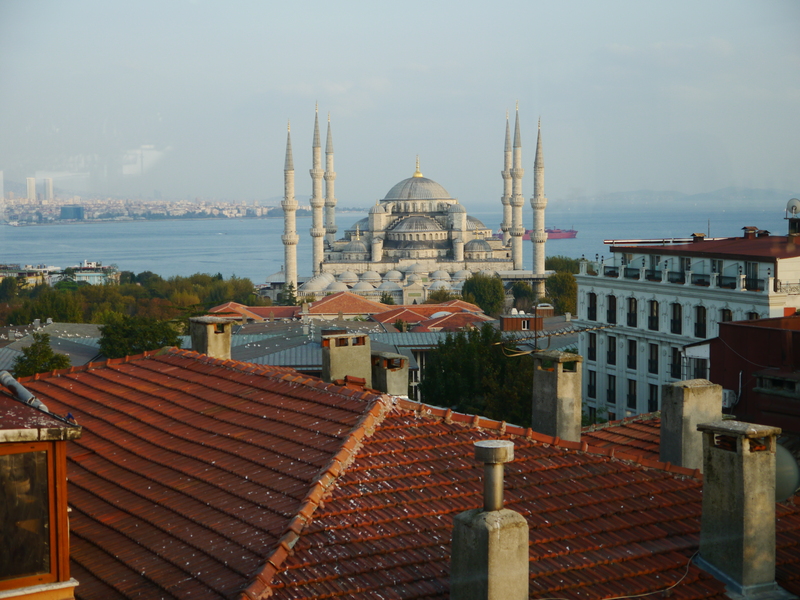 On our first day in Istanbul we were bewildered at how modern the city looks. With 14 million inhabitants you’d expect it to have developed in the outskirts, but even the centre has lost much of it’s historic heritage, paved over instead with motorways and 1970s monstrous grey concrete. Pockets of ancient constructions still remain around the key tourist spots in Sultanahmet, but I was disappointed to see very little of the old city of Constantinople, centre of the vast Byzantine and Ottoman empires. On the southern side the main sights are close together. 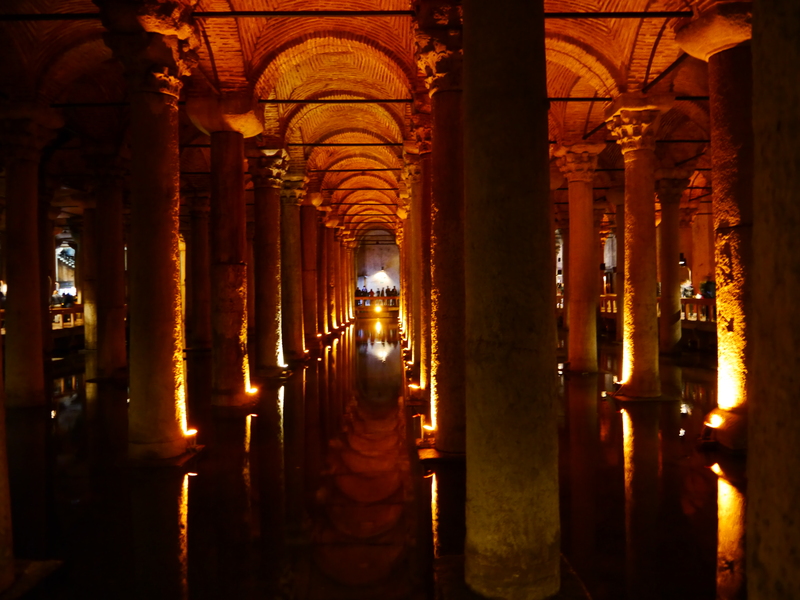 On our first day we visited the Blue Mosque (a huge, intricate mosque which, be warned, has a complicated set of opening times and quite a queue), the Haghia Sofia (a Christian cathedral converted into a mosque, and now simply a religion-less monument), the Basilica Cistern (an incredible Byzantine underground reservoir left forgotten for centuries), the peaceful Suleymaniye Mosque set in beautiful grounds and the Galata Bridge along which you’ll see anglers fishing. The water below the Galata Bridge looks so filthy and must be toxic from all the boats driving around the harbour, so if I were you I’d probably avoid eating the fish served up on boats nearby the bridge. ‘Freshly caught’ it may be, but it certainly won’t be healthy! 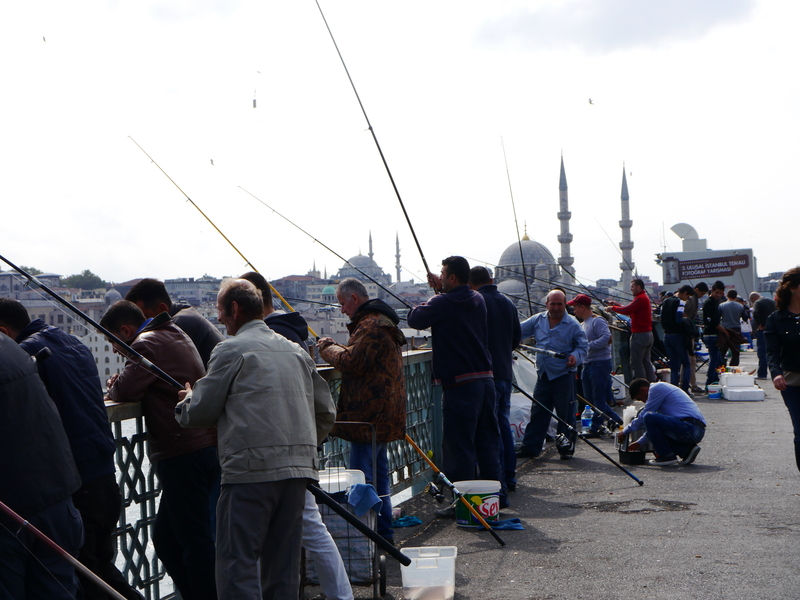 There’s a hub of activity at the southern end of the Galata Bridge and it’s certainly not for the crowd-phobic! Apart from that fish the street food was pretty tasty, and spending £1 on lunch meant we could splash out on amazing restaurants for dinner. 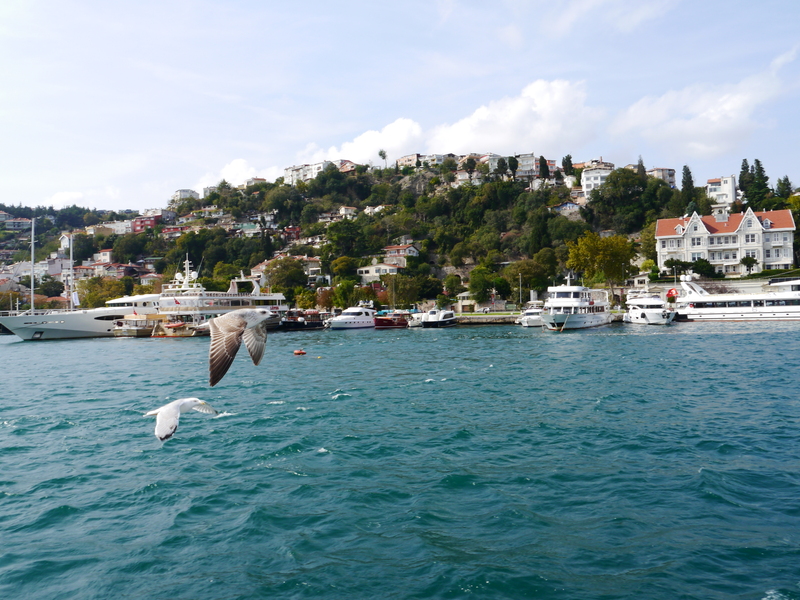 Up by the Bosphorus Bridge there’s a former fishing village called Ortokoy where you’ll find riverside restaurants and some stunning outdoor bars. 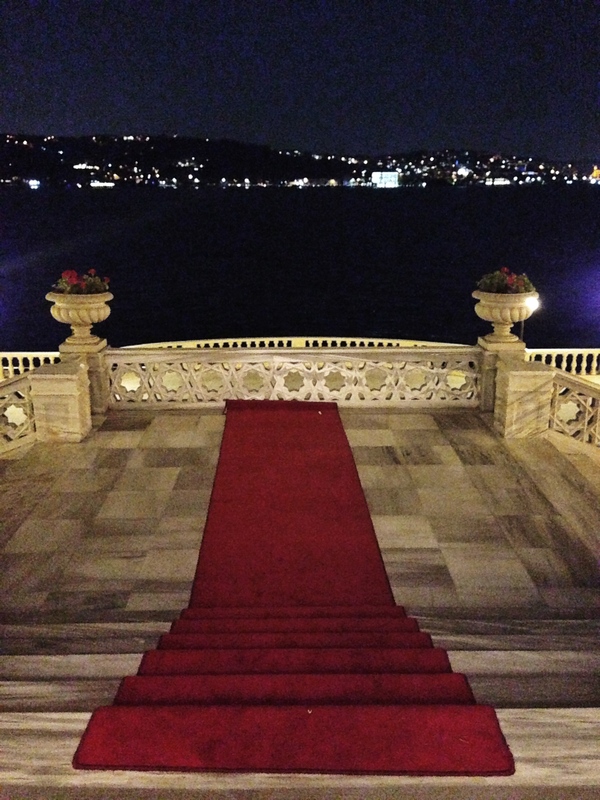 First we ate at Zuma and then headed to Angelique, a bar and club next door, the sort of sophisticated bar with a jetty for you to moor at after a day of cruising around the Bosphorus in your luxury motorboat… It was seriously cool to sip cocktails under the stars, besides the twinkling Bosphorus Bridge, looking over to the lights on the other side of the river. We stayed there for hours, savouring the sophisticated but relaxed outdoor vibe that you don’t seem to find in London, where bars like that can often feel so pretentious. It’s a short taxi ride away from Beyoglu. 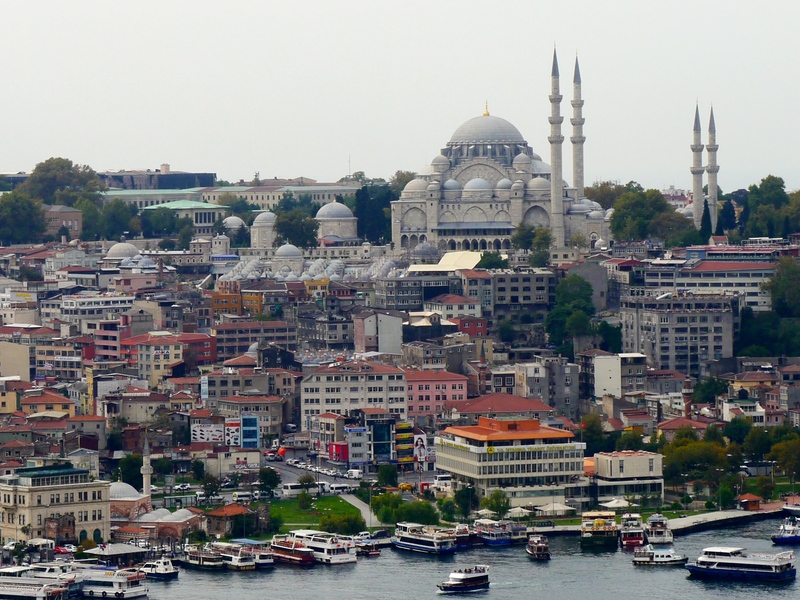 Taxis around Istanbul are really cheap and cut out the hassle of trying to navigate the hectic public transport system. 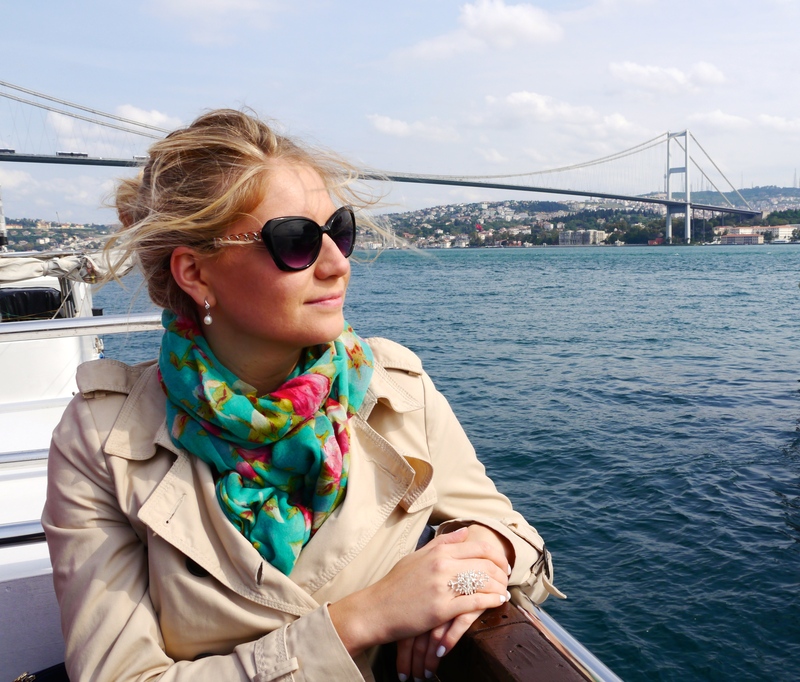 On Sunday we took to the Bosphorus on a river boat! We found October a bit chilly and windy but thankfully the sun was out in force. 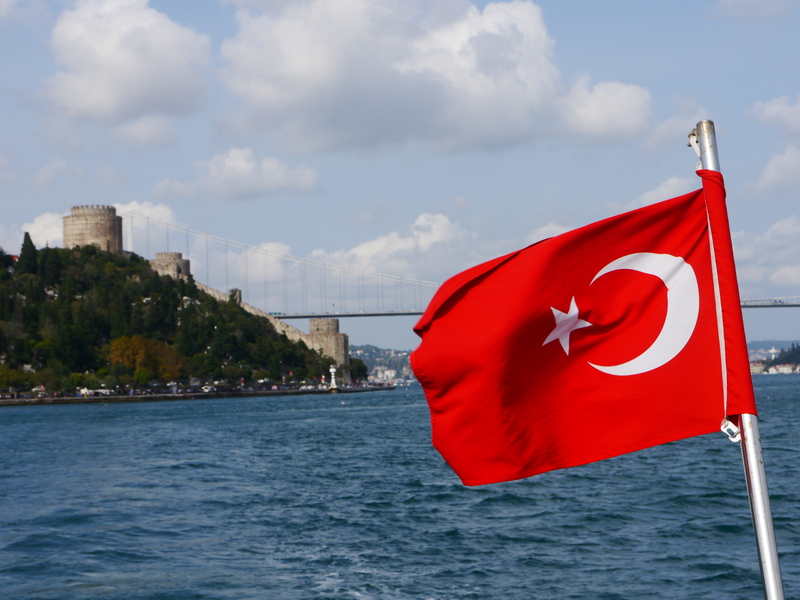 In about 90 minutes and for just 30 Lira each (£8) we toured up and down the Bosphorus spotting bridges, various riverside villages, smart marinas, luxurious waterfront hotels and sights such as the Fortress of Europe. 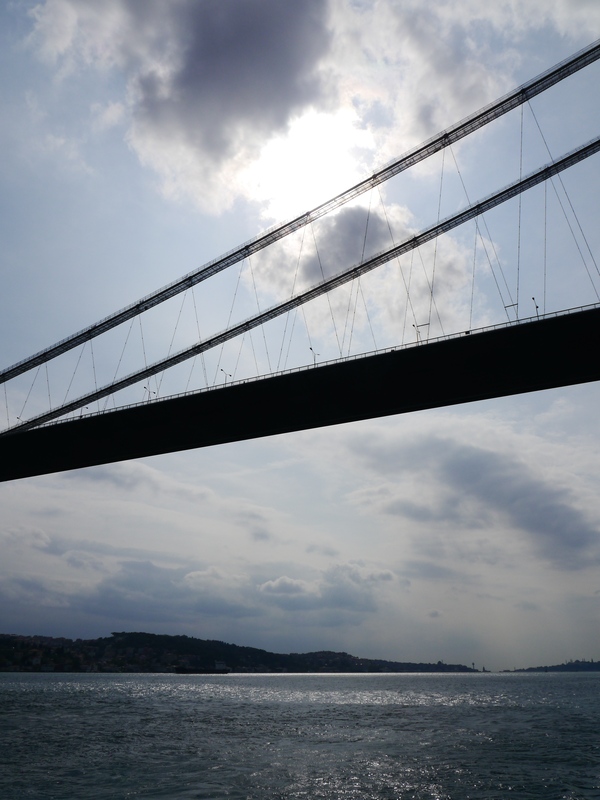 We passed under the Fatih Sultan Mehmet Bridge, the other bridge to span the two continents, from Europe to Asia. 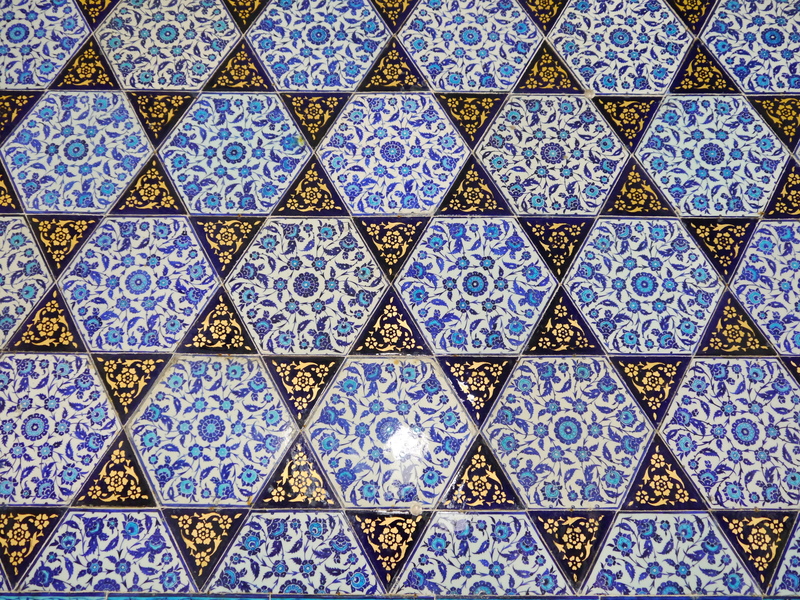 In our hypnotic state, we decided our next stop would be a traditional Turkish Hammam. I was expecting something relaxing, with a typical foam massage. 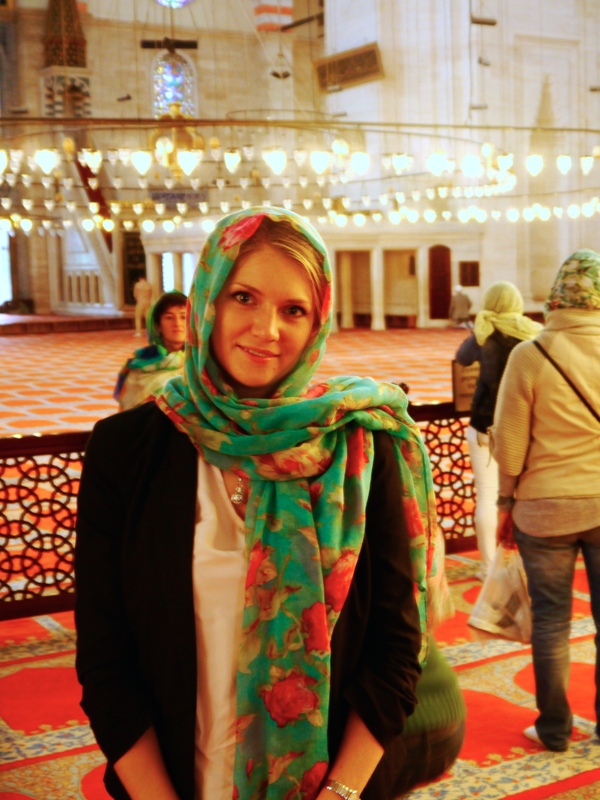 At the Kadirga Hammam we were separated into men’s and women’s baths and an enormous old Turkish woman ordered me to strip naked – she did this through gestures as she didn’t speak a word of English, which I secretly relished. My two hours in the Kadirga Baths weren’t exactly relaxing! The enormous Turkish lady (down to her underwear at this point) threw buckets of warm water at me, brusquely washed me, massaged me and scraped every skin cell off my body with a kitchen scourer (or at least that’s how it felt!). The baths were definitely “rustic” and apparently in operation for 500 years! 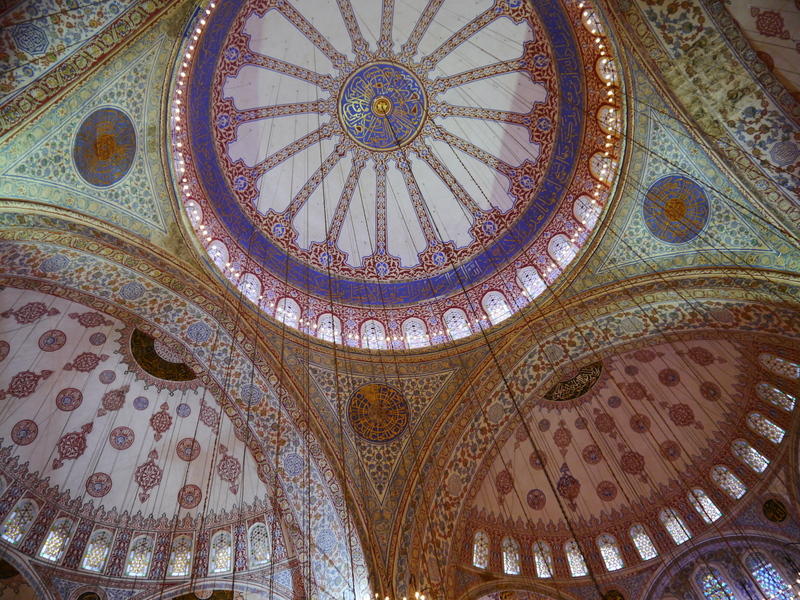 Which would explain the mouldy ceilings… But it was an experience. Dinner that evening was had at Meze by Lemon Tree, an incredible Meze bar, whose banana-honey-nuts pudding is simply indescribable. 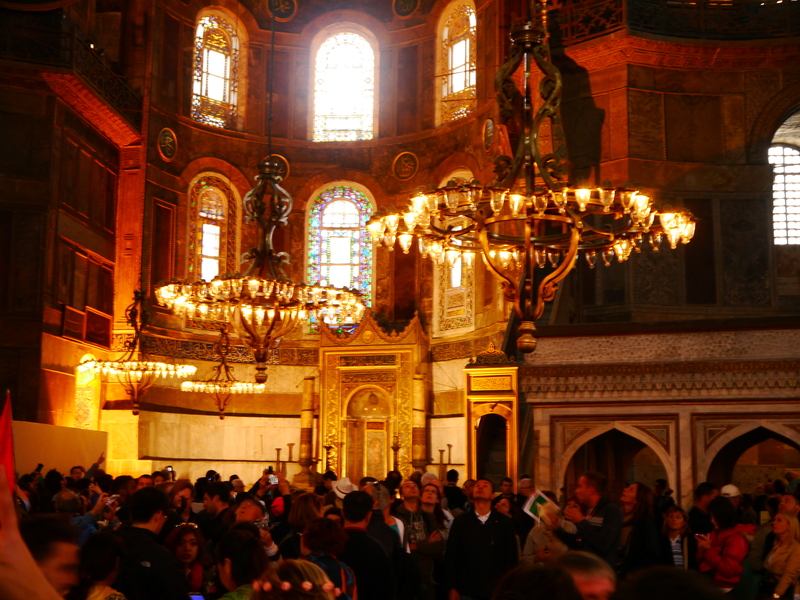 It’s located in Beyoglu very close to our hotel on Mesrutiyet Street. That whole area is the place to head after dark and you’ll find plenty of cool cocktail bars to keep you entertained. 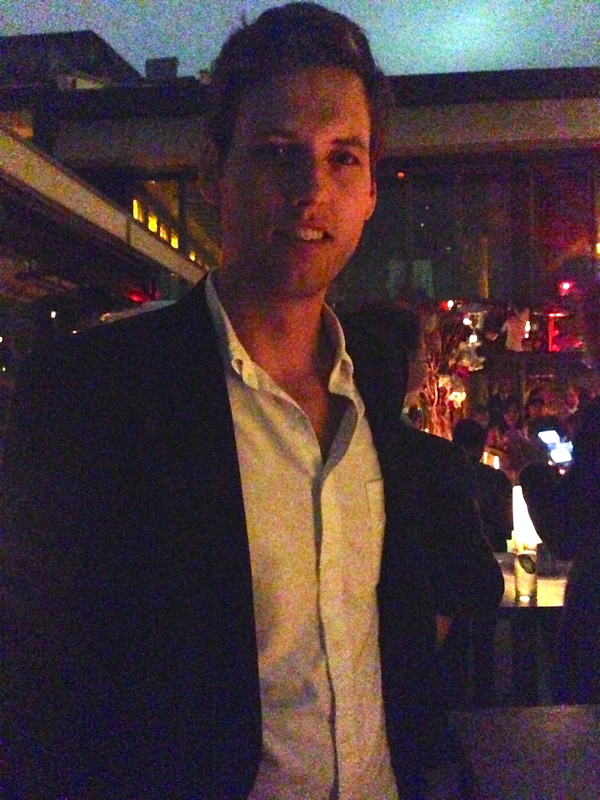 One such bar is called 360 and has a cool roof terrace with (you guessed it) 360° views over Istanbul. 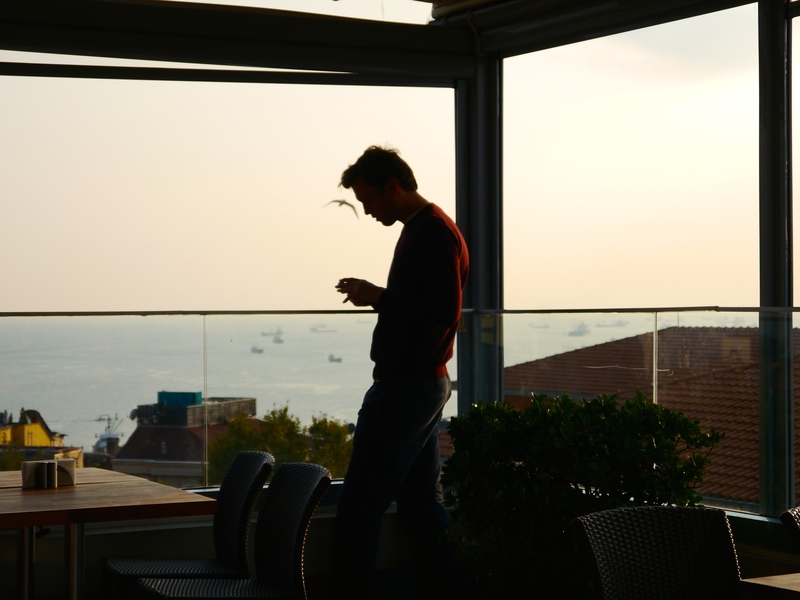 I had heard about Istanbul’s legendary rooftop bars and restaurants and you’ll need to do your homework to find them. 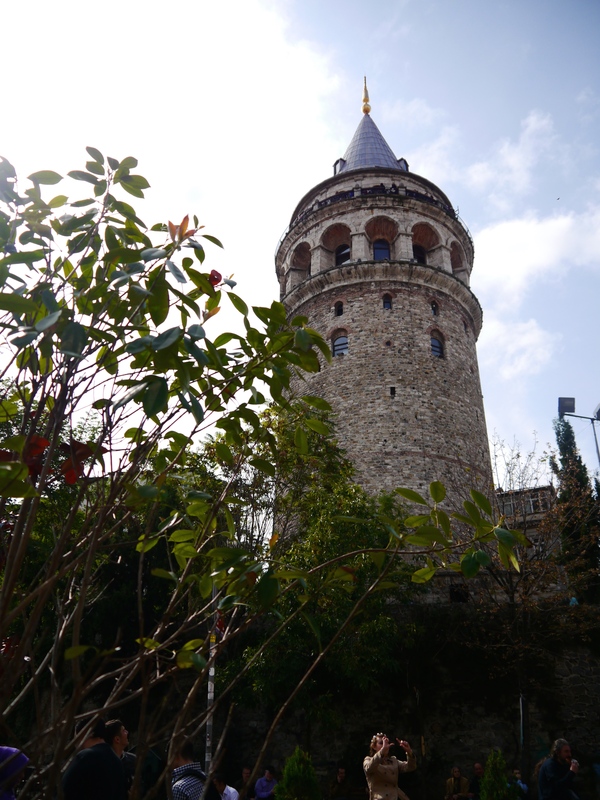 Or, as we did on our final morning, head upto the top of the Galata Tower and spot them from above while enjoying the 98m-high view over the city. (Beware that there’s always a long queue for the tower so try to get there early before the crowds). What affords Istanbul such good views at every turn is the landscape, that naturally rises out of the river to form hills and therefore picturesque views over the water and beyond to other islands. It makes London’s views over the Thames River (highly prized by Londoners and one of my favourite parts about living in my borough) pale in comparison! And so with one afternoon left to explore Istanbul, we went to Topkapi Palace, a former Ottoman palace occupied from 1465 until 1853. Definitely visit the harem as well, where upto 1,000 concubines/girls lived in waiting for the Emperor. 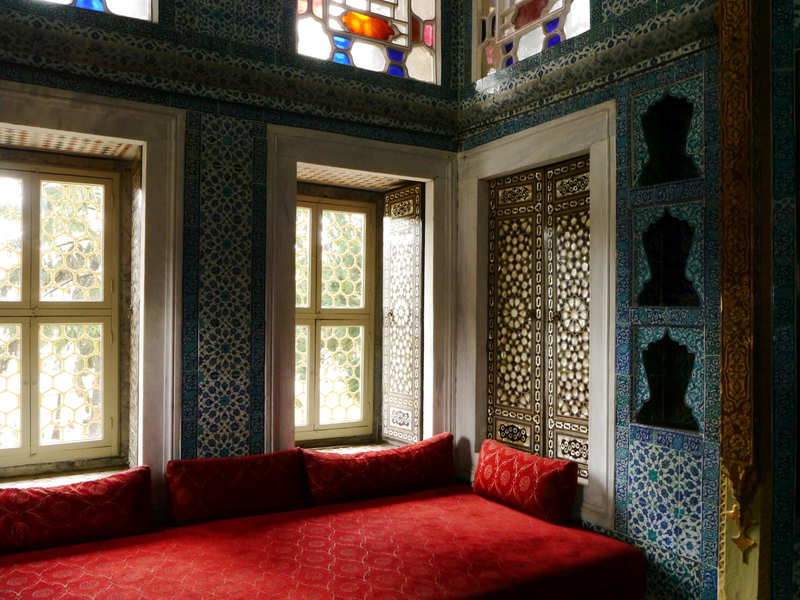 Not only is it a fascinating story of how they lived in a harem, but their living quarters are covered head to foot in the Iznik tiles that Turkey is so famous for (and which I utterly fell for!). It’s a beautiful palace but take your patience with you as there were queues for almost everything. 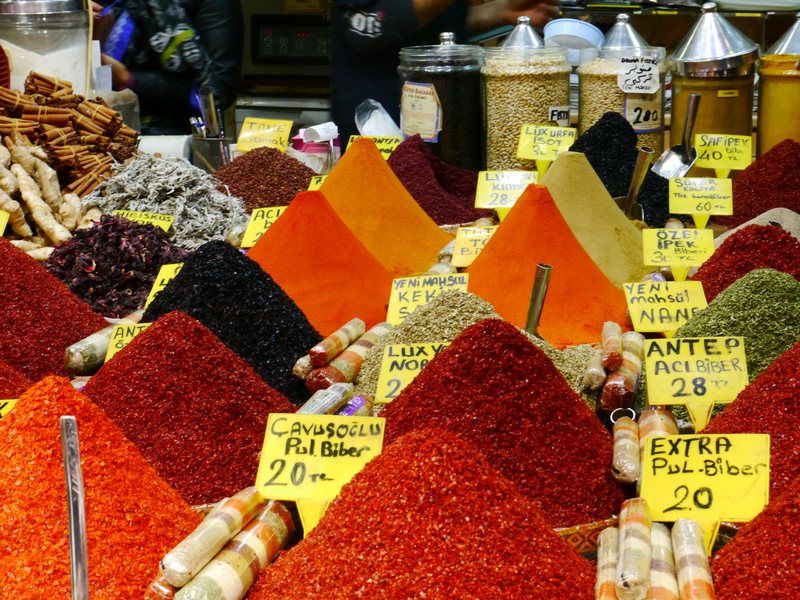 Two other things I’ve been told are unmissable are the Grand Bazaar and the Spice Bazaar. Both were closed during our weekend in Istanbul. Instead we headed to the Pierre Loti Hotel roof terrace to write our postcards and rest our weary feet after an intensive couple of days. 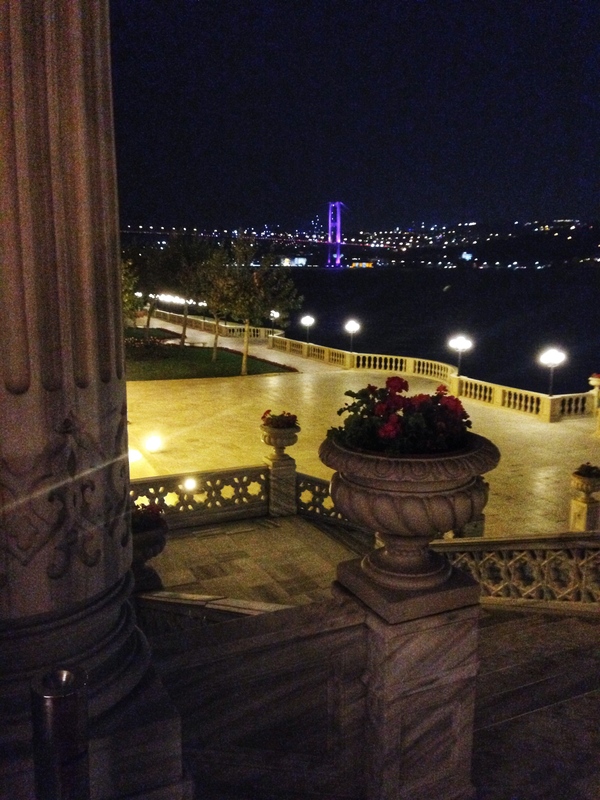 Later that evening we headed to the extremely luxurious and romantic Ciragan Palace, a former royal Ottoman Palace, to dine in their riverside Tugra restaurant. 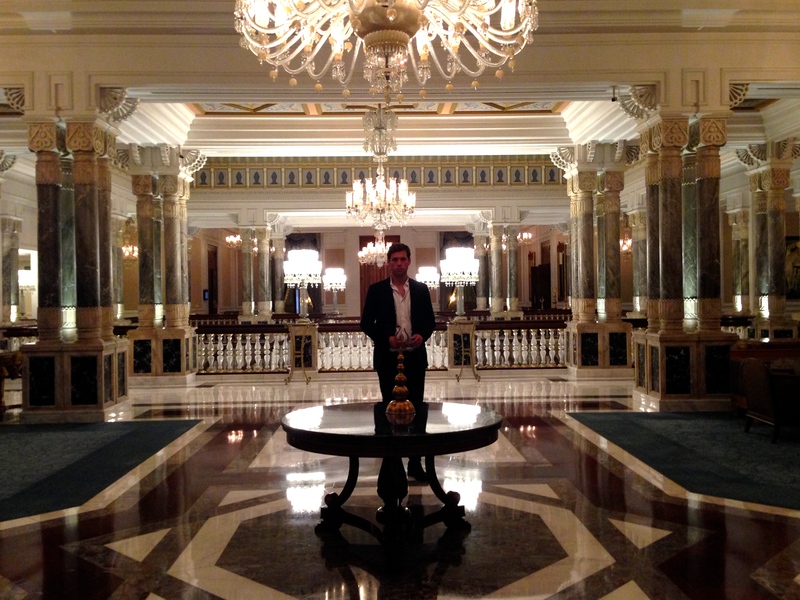 My overactive imagination teleported me to bygone age of royal opulence and I felt like a queen – it was unbelievable. 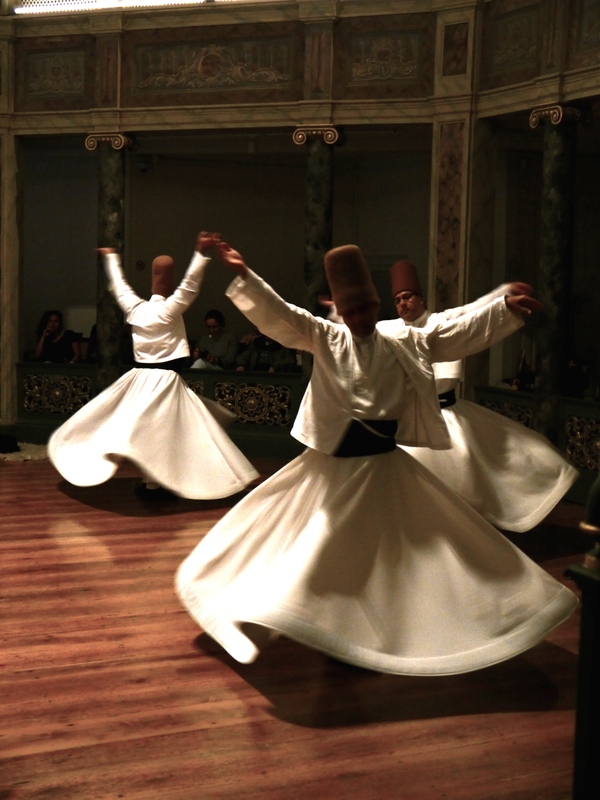 If you go then do dress up as it’s where you’ll find the crème de la crème of Istanbul. 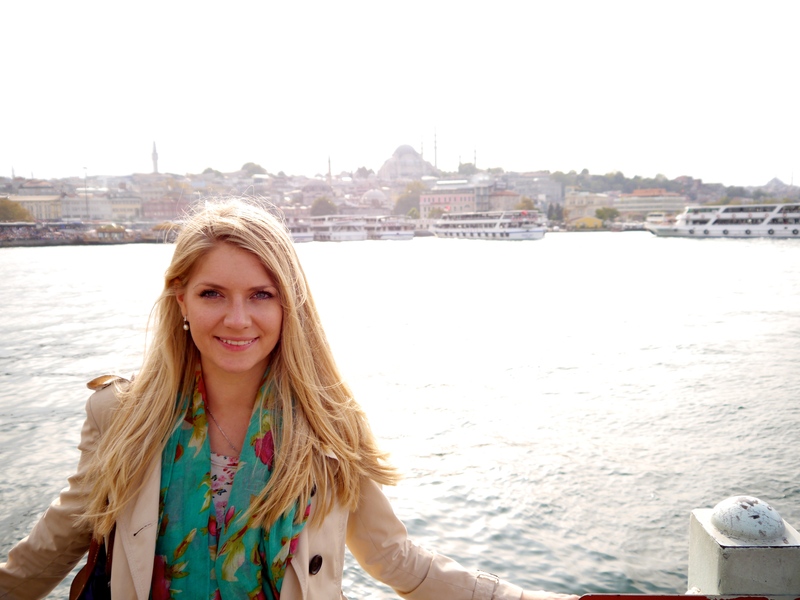 The Bosphorus was my very favourite bit of Istanbul, and if I return then it’s where I’ll spend most of my time. The one major disappointment of Istanbul for me is how the city’s seething mass of tourists has clearly become uncontrollable. The tourist board need to manage their inbound tourists better, as an experience can easily be marred by a disproportionally large queue or a feeling of being herded along in a squashed crowd. Did anyone else find Istanbul to be too full? I’m not moaning about the locals in the slightest, but I really felt frustrated by the hoards of tourists and their millions of cameras. 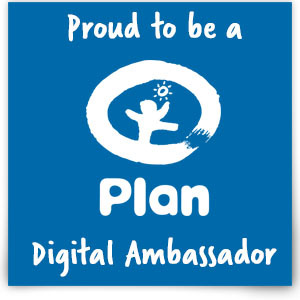 Yes I do also like to take photos, but I appreciate that plenty of memories can be made without technology too. 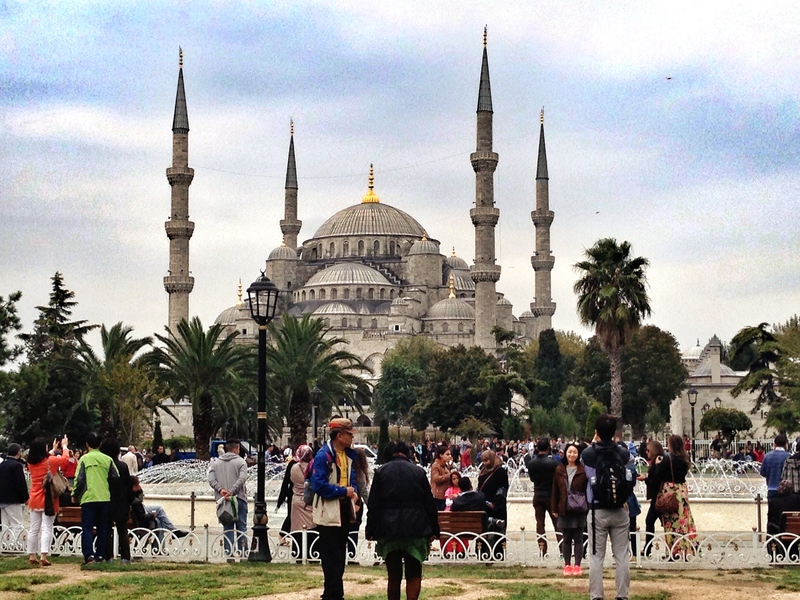 And that in a nutshell was our 3-day trip to Istanbul. 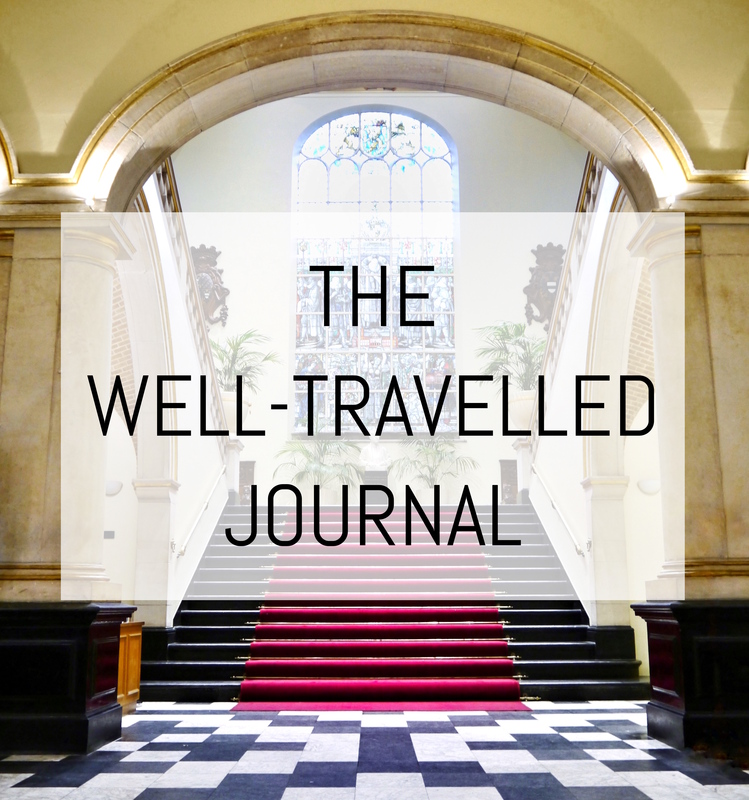 I don’t think we took enough time to relax and explore the city at a leisurely pace, but I found the history of the city fascinating so I was keen to soak everything up. 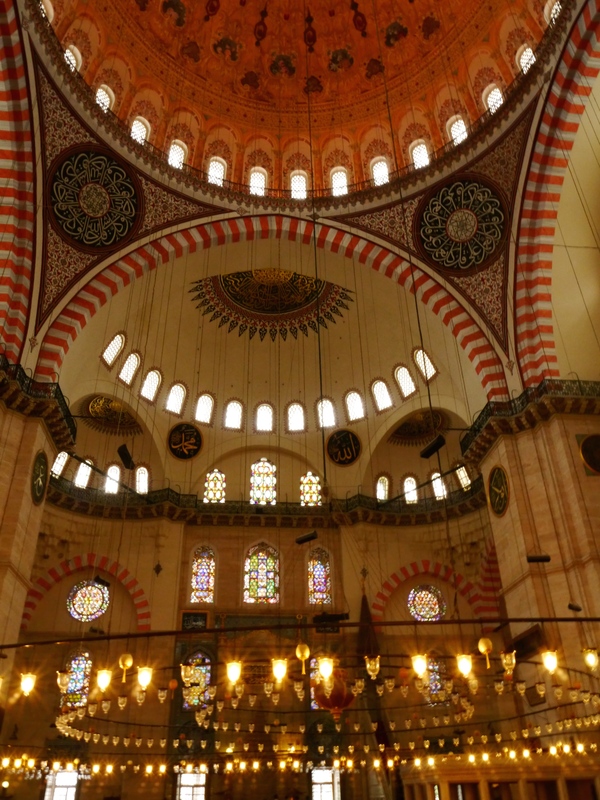 Have you been to Istanbul and did you like it as much as we did? Did the stark contrast of new and old surprise you as much as it did me? Your trip sounds fantastic. You certainly packed a lot it! 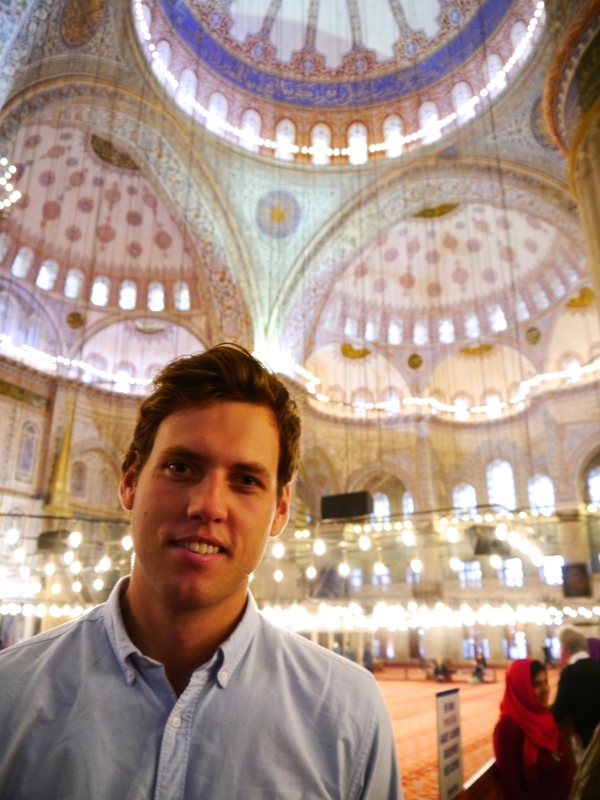 I haven’t been to Istanbul but I have been to Turkey and one thing that really stood out was the amazing, amazing food. I love that you explored so much of the history but the baths sound quite formidable.